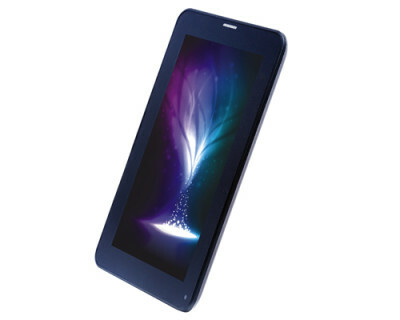 Sunstrike Telecom has launched the Optima Smart OPS 80, 80Q two smartphones and OPT 230D tablet. 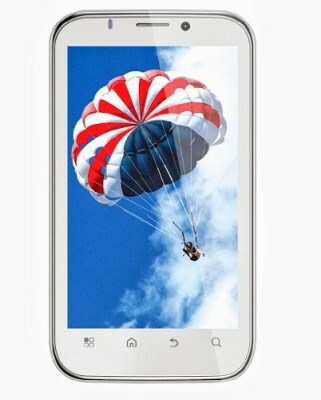 All the devices comes with entry level specs, specially when considering the price tag. 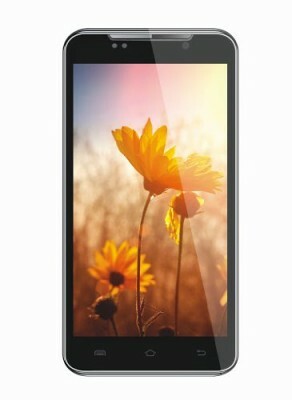 The OPS 80Q with 1.2GHz quad core processor and runs on Android 4.2.1 Jelly bean. The OPT 230D, OPS 80Q and 80 are priced at RS. 8499, Rs 9,999 and RS. 6,999.